I'm so sorry, but it just isn't good. This restaurant has an incredibly interesting history and location. Quaint bistro that should be a common local stop-in with great atmosphere. It only lacks the warmth that regulars can give it. Come on in! 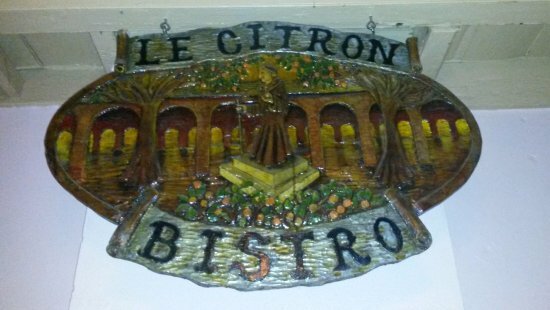 Get quick answers from Le Citron Bistro staff and past visitors.